Discord Times is an exciting medieval role-playing strategy game. 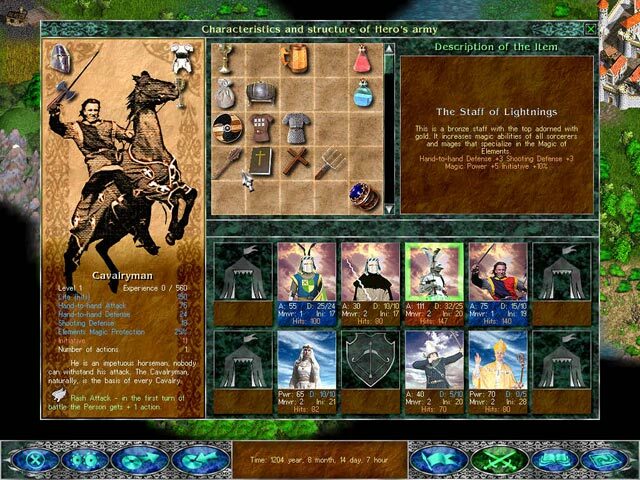 Choose to become a Knight, a Ranger or an Arch Magician, and set out to change history by gathering an army, defending the king, and fighting off the traitors who have demolished your land. 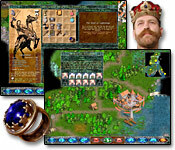 Use spells and artifacts to slay an assortment of enemies. Train your militia and capture the strongholds of the enemy. Gather the resources necessary to fund your campaign.